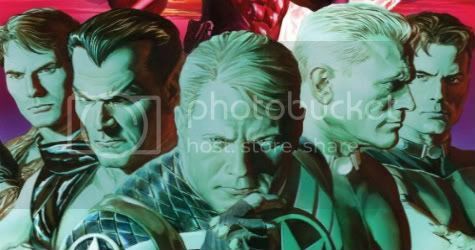 Marvel Comics Universe & March 2019 Solicitations Spoilers: Is Namor Fighting Alongside Or Against Captain America, Human Torch & The Winter Soldier? 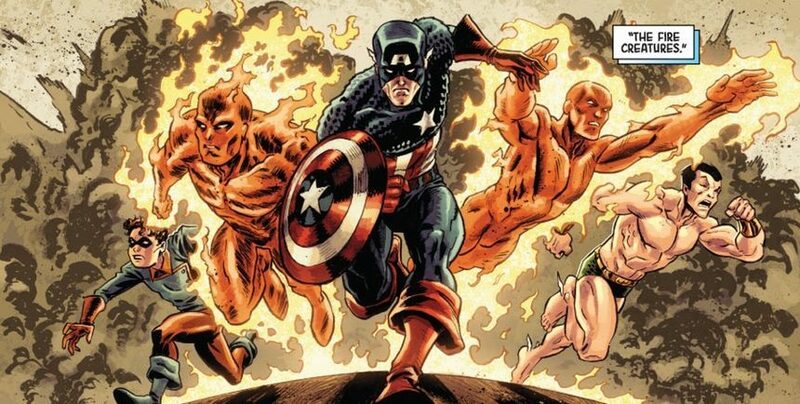 Marvel Comics Universe & February 2019 Solicitations Spoilers: Invaders Civil War With Captain America & Human Torch Vs. 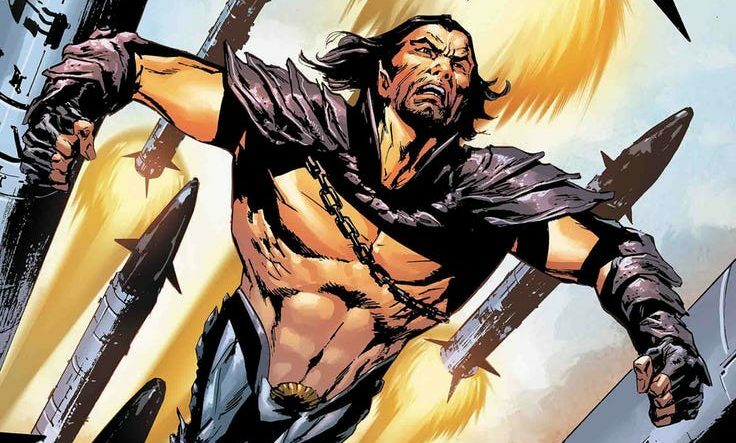 Namor?! 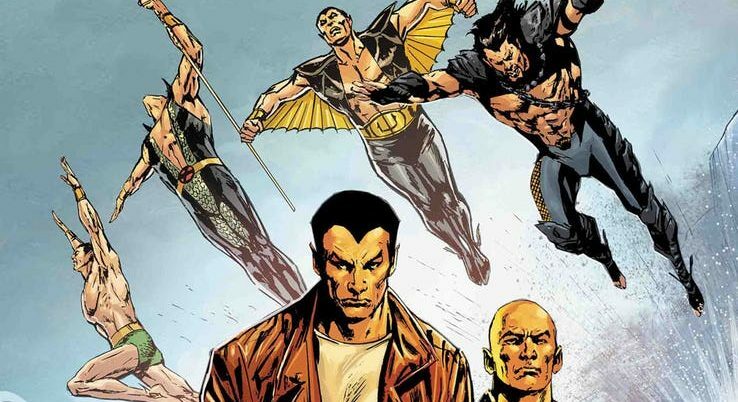 Is Namor a villain now? 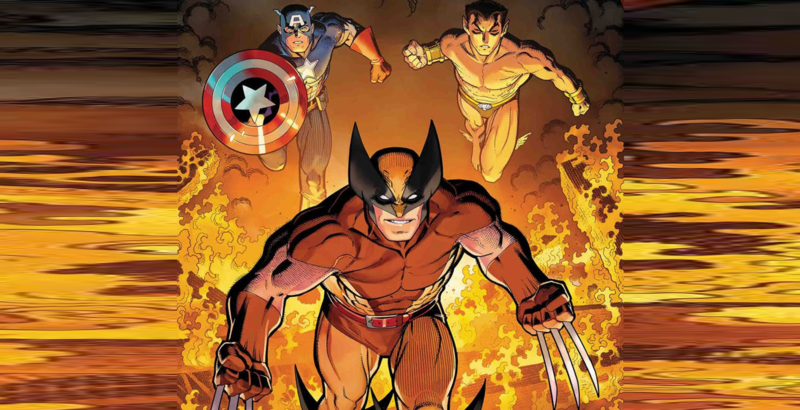 Marvel Comics Universe & January 2019 Solicitations Spoilers: Marvel Doubles Down On The Return Of Wolverine & The Invaders?! Original Sins #1 & #2 Of All-New Marvel Now Companion Series Announced & Headlined By Young Avengers With Thane Son Of Thanos & Others! The House of Ideas is a Den of Sins! 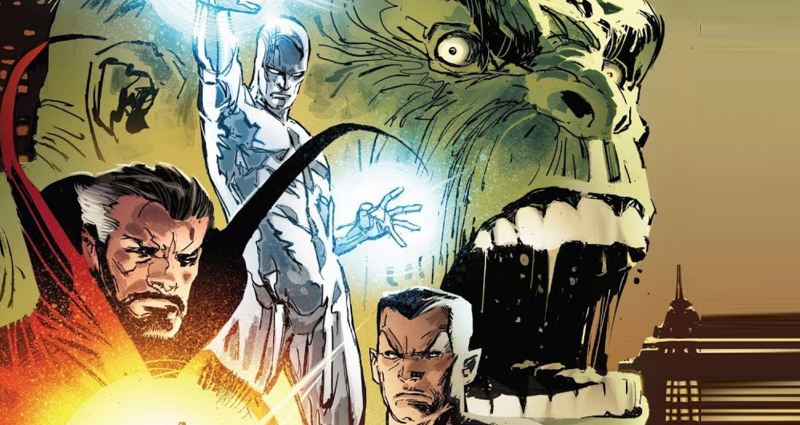 Beyond the superficial changes, what's in store for the "new" Fantastic Four? 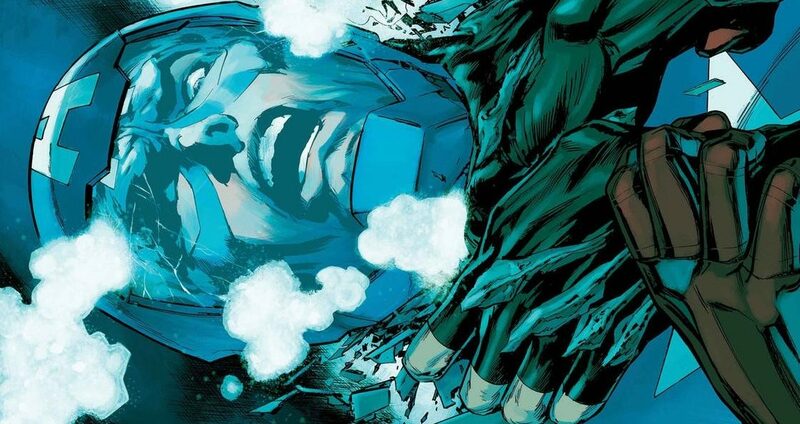 James Robinson arrives at Marvel with a BANG! 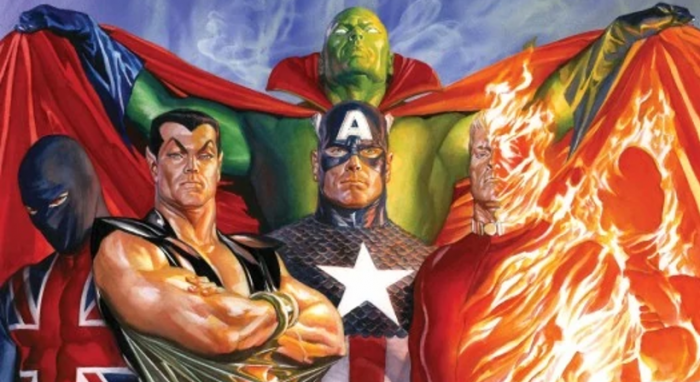 A global threat for these Avengers? Invaders Now #1’s 4 covers, plus a splash page. The book is out September 9, 2010. More here. Advance preview for September shipping book. 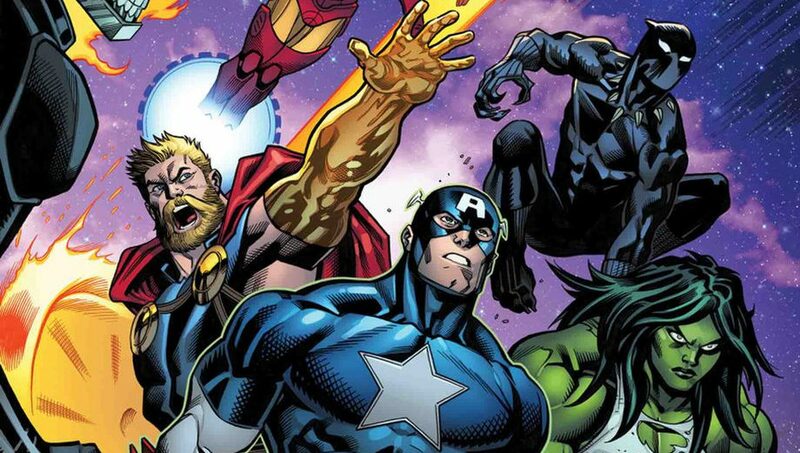 With no pomp, Marvel debuts a new mini-series with Caio Reiss on pencils featuring a modern day team of Goldern Age greats in September.